The SIP 230v Floor Scrubber/Dryer is capable of covering 1260m3 at its maximum working capacity and boasts a Brush speed of 130rpm/18kg pressure. 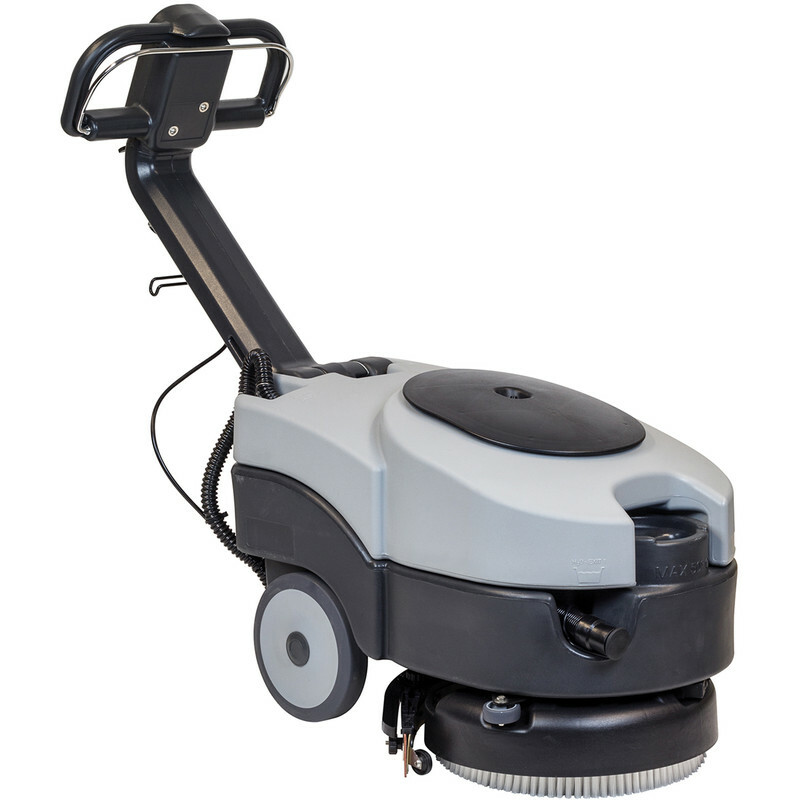 The Floor Scrubber/Dryer can hold up to 11L of solution and can be fitted with a scrubber between 360-440mm. This machine is wheel mounted for ease of use and weighs a total of 61KG.